It must be E3 season. Computex. Fallout 4. Steam Machines. Steam refunds. 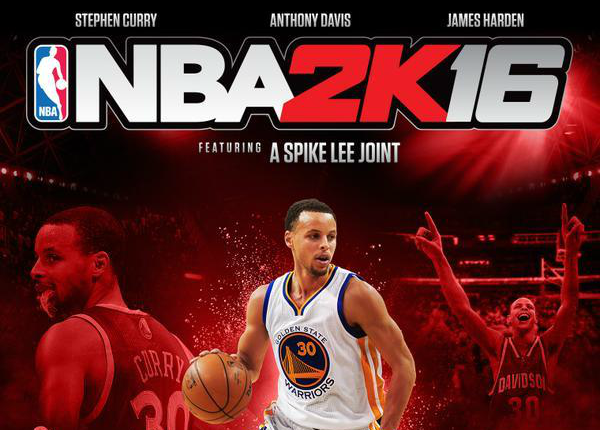 It's been a crazy week, and we haven't even talked about Spike Lee directing NBA 2k16's campaign mode. Yet. 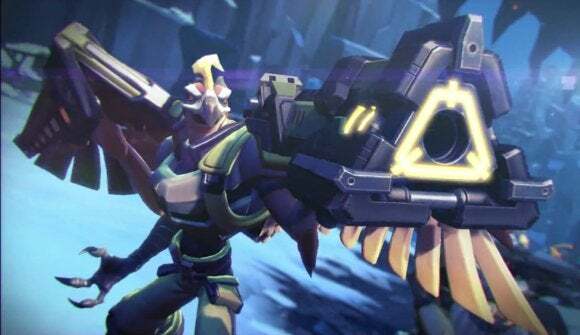 That, plus our first look at Bard's Tale IV, Soma, and Battleborn below—this is gaming news for the week of June 1, 2015. Can't wait for the Steam Summer Sale? You can dip your toe in right now by heading to GOG.com and indulging in a DRM-free feast of game discounts. Amazon too, for that matter. 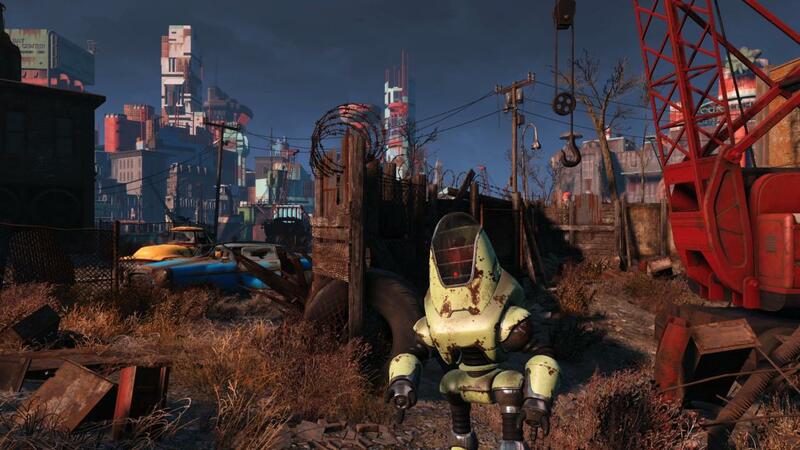 Sick of looking at Fallout 4's Boston through YouTube compression? 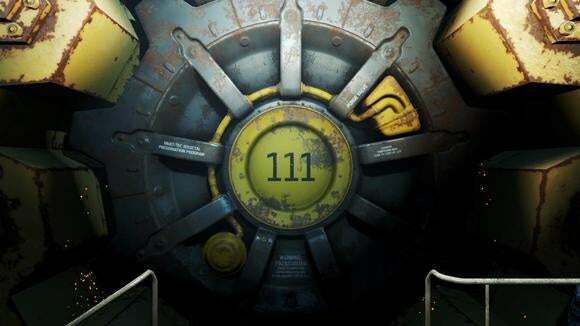 Or just want some sweet Fallout 4 wallpaper? Following this week's reveal, Bethesda released a handful of 1080p screenshots for you to peruse. Look at all that color. I don't really know what this game is, but the press release says "In Symphony Worlds, the user's music creates unique, living, breathing worlds that are overrun by a mysterious demonic foe," which makes it sound like some sort of Audiosurf-style game. And I am always down for another Audiosurf-style game. VG247 posted rumors this week that we'll see Dark Souls 3 at E3—and that original Dark Souls overseer Hidetaka Miyazaki would be returning to the series now that he's done with PS4-exclusive Bloodborne. Here’s my own wildly speculative rumor: I'm going to guess Dark Souls 3 definitely exists, regardless of whether we see it during E3 or not. 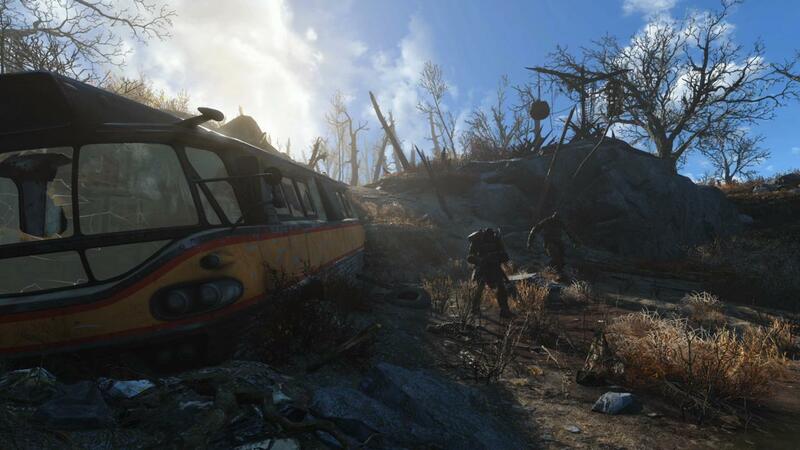 Now that The Witcher 3 is out, Frictional's new game Soma is pretty much my most anticipated PC game. Meaning I'm not even going to watch this trailer. I'm just going to say "It's twelve minutes of gameplay and I'm sure it's probably pretty good." I'm loving the character silhouettes. And…did I just see a sentient mushroom dude? Spike Lee is writing the MyCareer mode in NBA 2k16. Hopefully it's better than his adaptation of Oldboy. Nvidia pulled back the curtain on its flagship GTX 980 Ti, plus G-Sync laptops. Valve announced a launch date for its suite of Steam Machines, Steam Link, and the Steam Controller. Bethesda officially—for real this time— announced Fallout 4. Lego finally showed off the most obvious idea of all time—a Lego-based Minecraft competitor. Another game reveal: XCOM 2 is a PC exclusive, and it's coming this November. Corsair got rid of its ugly Corsair Gaming logo and went back to the tried-and-true Sails. This computer case is literally a Transformer. Like, the robot-in-disguise kind. I strapped my grandpa into Samsung's GearVR. And finally, Total War: Warhammer looks like it might give the strategy series a much-needed shot in the arm.